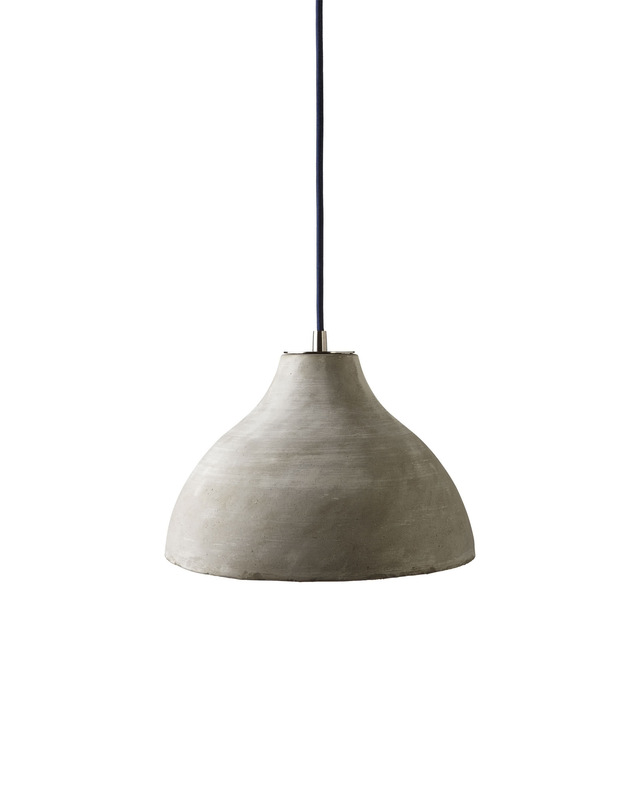 Knolls Concrete PendantKnolls Concrete Pendant, alt="Knolls Concrete Pendant, "
Print We love the modern sensibility of this concrete design – it’s so simple, yet so full of character. Stripped of ornamentation, it has a quiet confidence and a versatility that opens up the possibilities. Comes with a nickel ceiling plate. 120V and max voltage is 60W. 12”DIAM x 8”H overall; ceiling plate 5”DIAM. 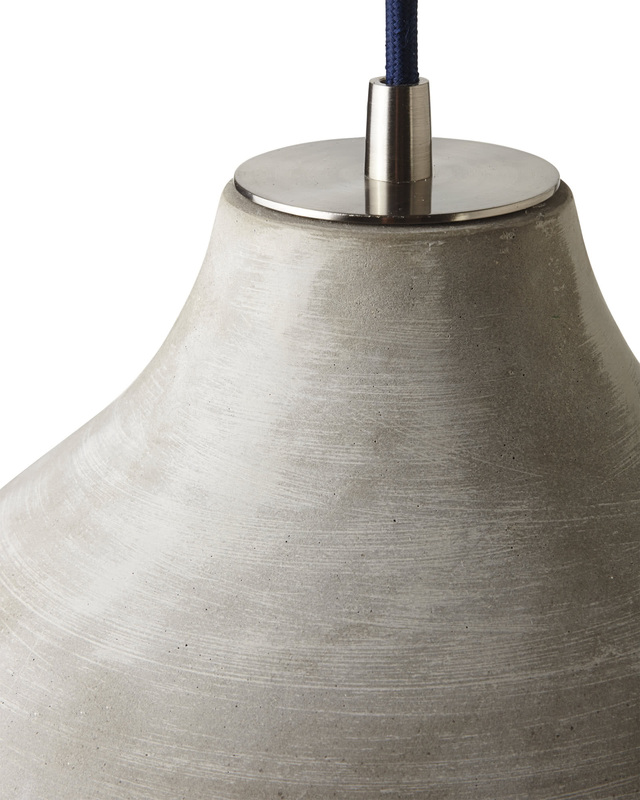 Cloth-covered adjustable cord for both pendants: 72”L.